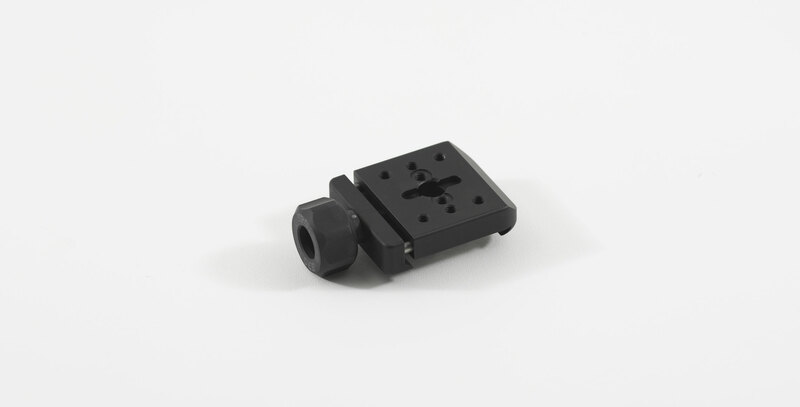 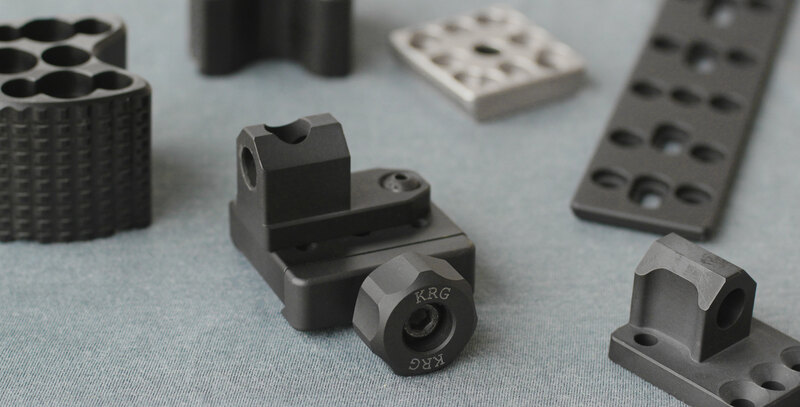 The KRG Arca Clamp gives you the mounting flexibility you need as a match or long range shooter. 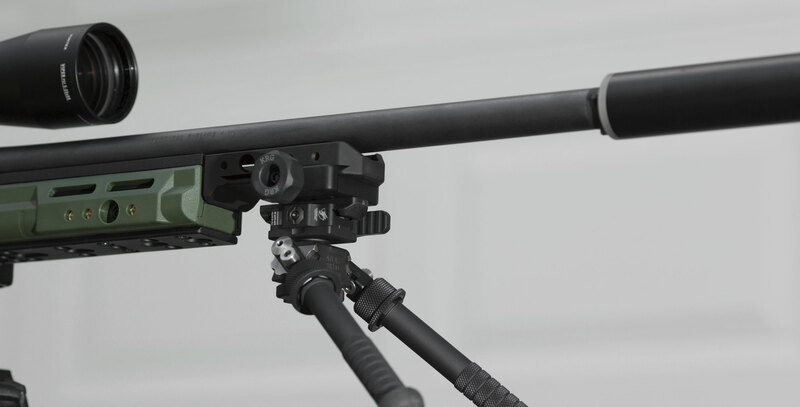 Accessory items like bipods and barrier stops are mounted to the clamp, then the assembly can be quickly clamped onto an Arca-Swiss rail such as the KRG Arca rail for KRG chassis. 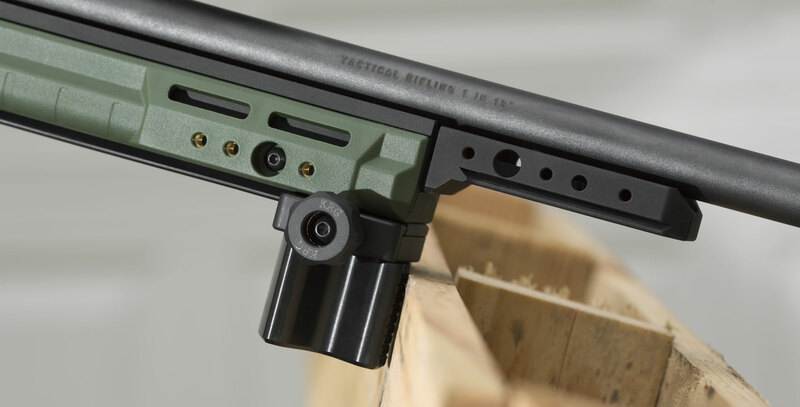 The Arca Clamp utilizes a thumbscrew design with an oversize head for plenty of tightening torque plus adaptability to rails that aren't perfectly in spec. 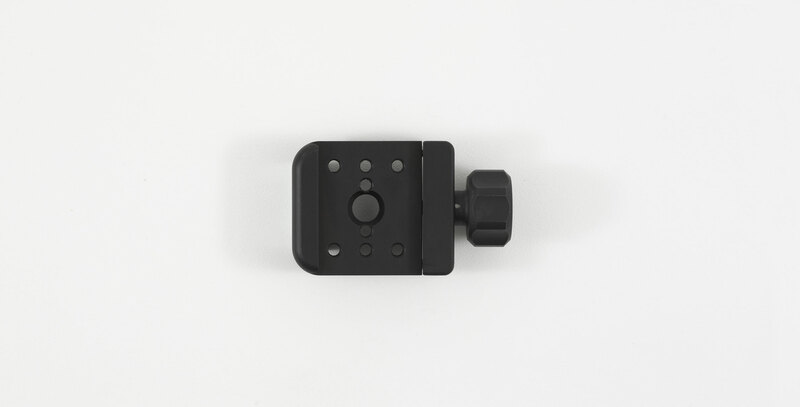 It can be mounted to a Really Right Stuff tripod and some other brands tripod heads with some creativity. The clamp has several threaded M5 metric holes (10-32 will fit in a pinch). 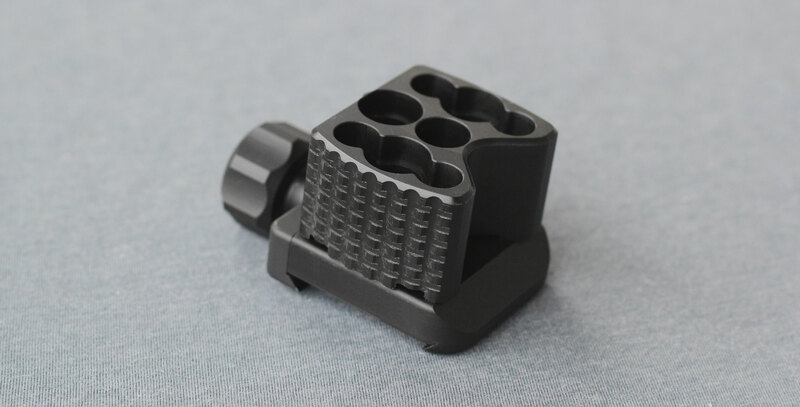 Hole spacing front to back is MOE L2 spec of 1.190" and side to side is the KRG forend hole spacing of .900".